This wall scroll poster featuring Nausicaa from Nausicaa of the Valley of the Wind is perfect for anime fans. 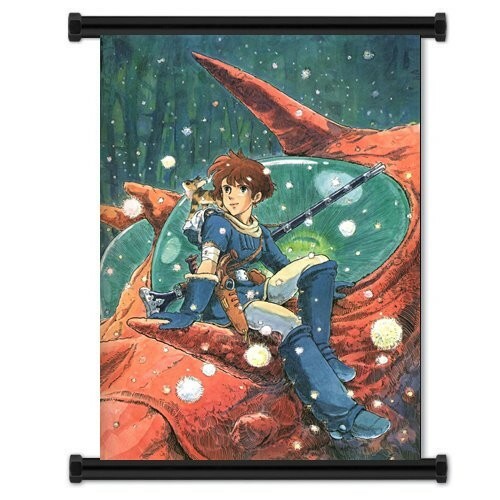 The fabric is more durable than a paper poster and comes with two hooks for hanging. 16 by 23 inches.